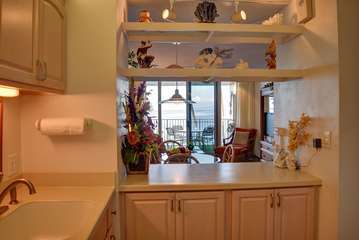 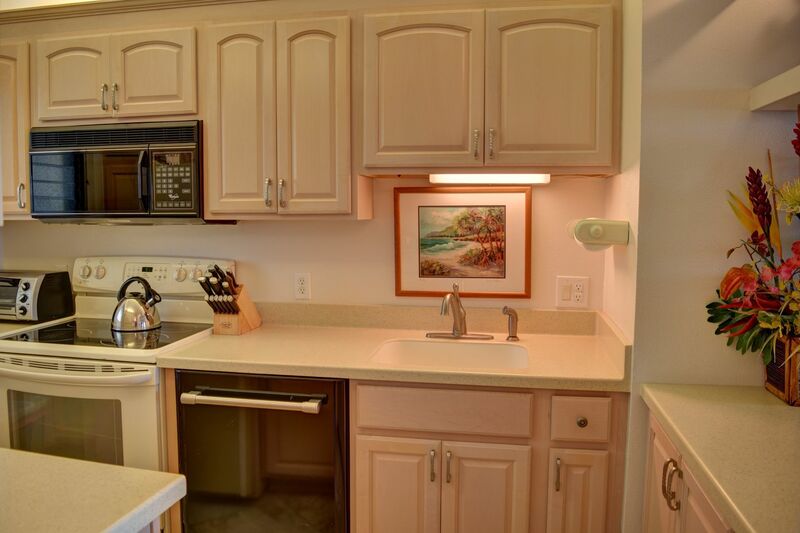 UNIT #216: Two bedroom, two bath 2nd floor ocean front unit. 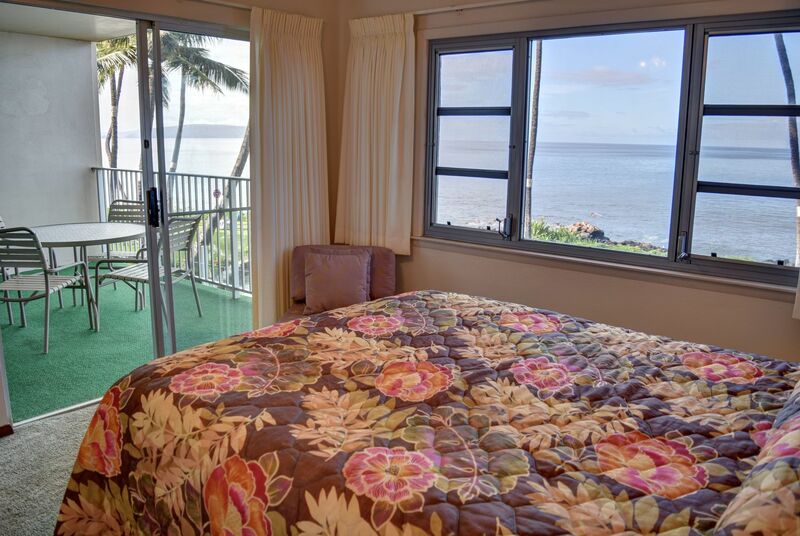 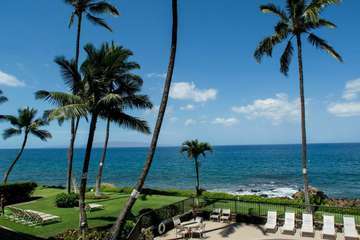 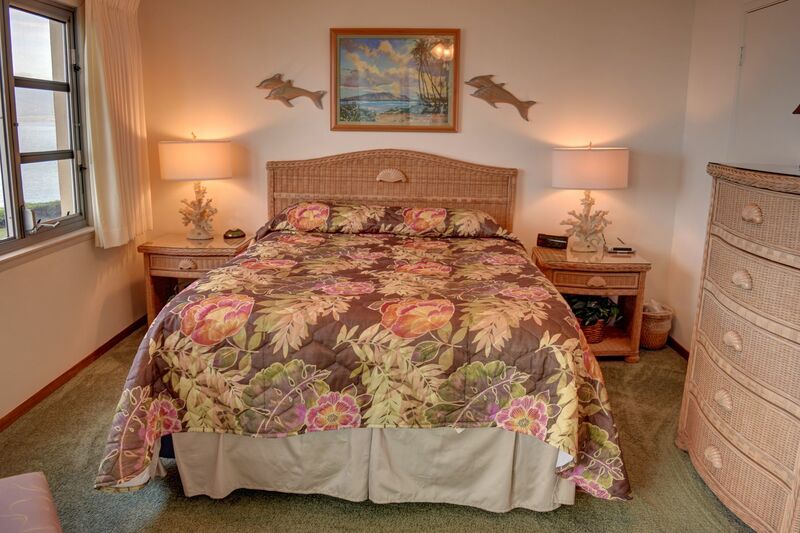 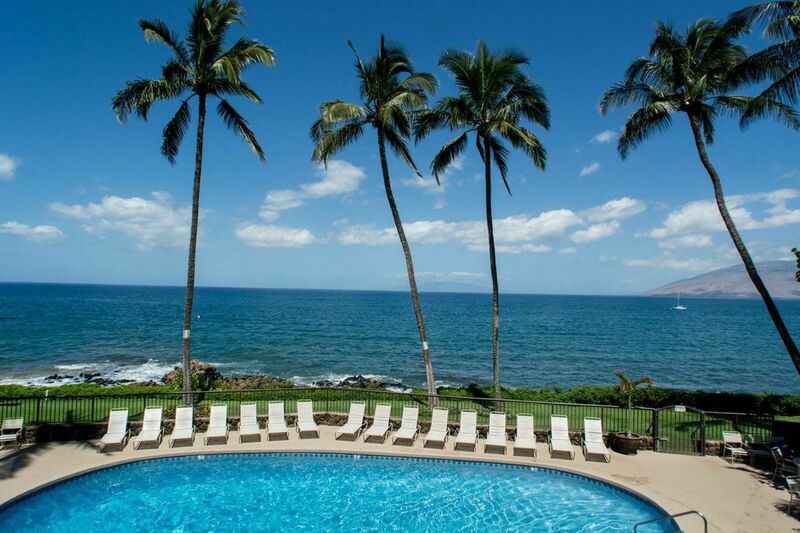 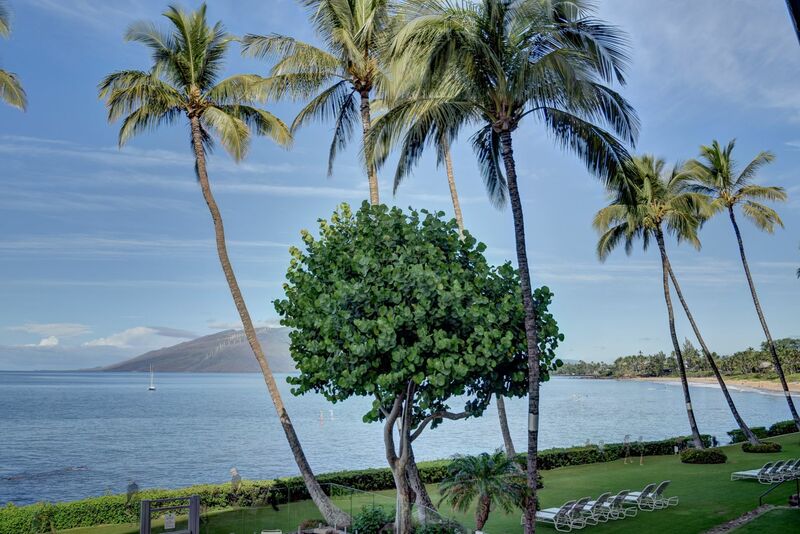 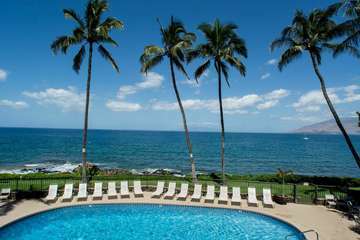 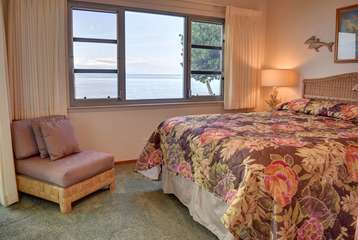 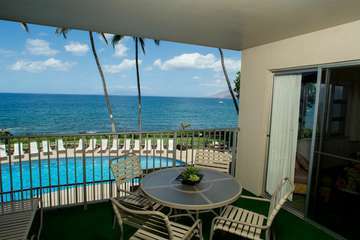 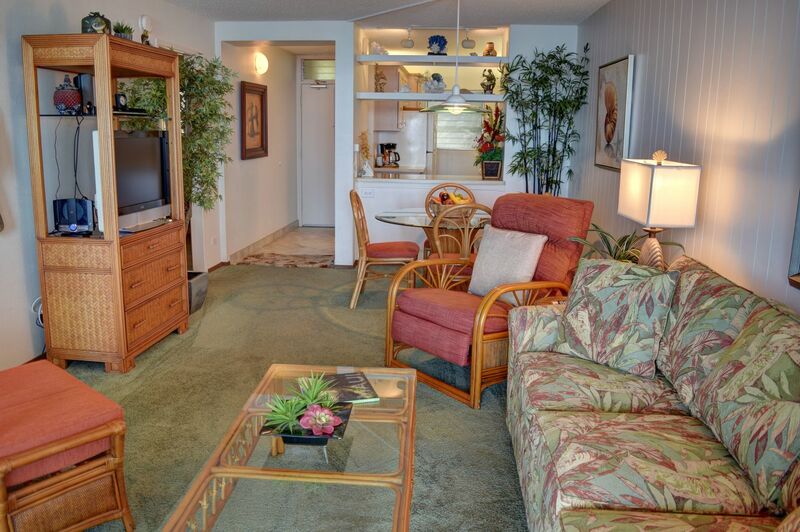 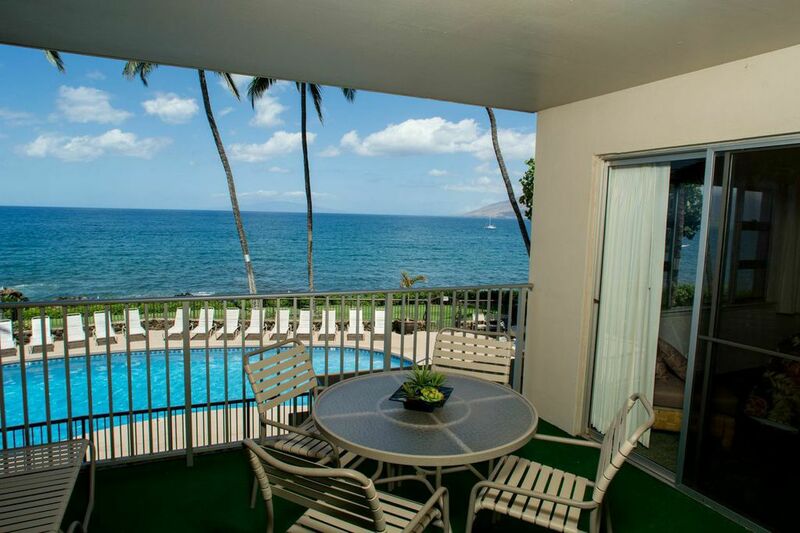 The Royal Mauian Resort is located just steps away from two of Maui's finest beaches. 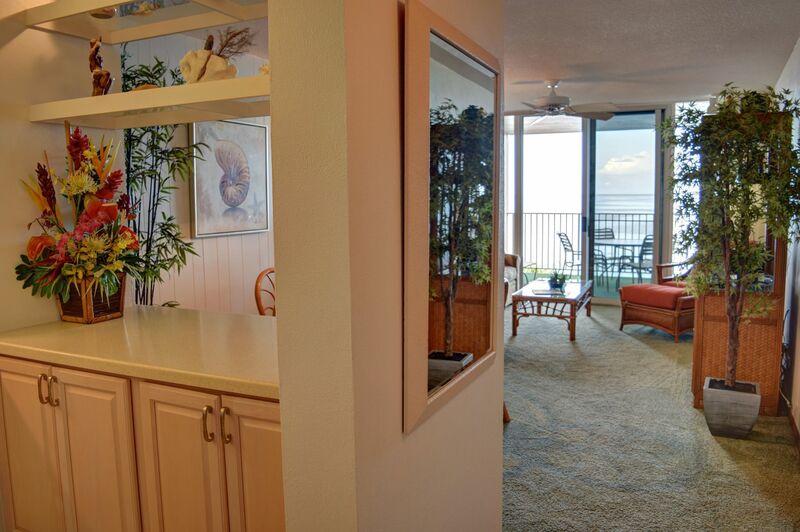 Unit 216 is conveniently located on the second floor, overlooking the pool and lounge area, as well as providing you with magnificent ocean views. You will enjoy the many upgraded custom features provided. 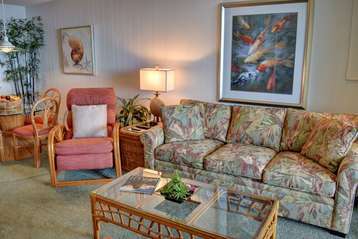 The unit is tastefully decorated with modern island furniture and decor. 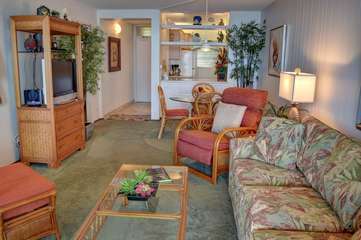 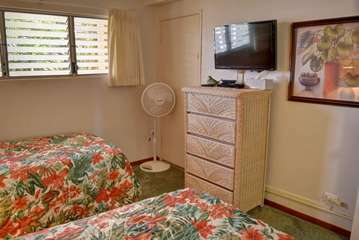 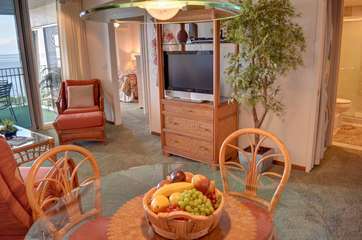 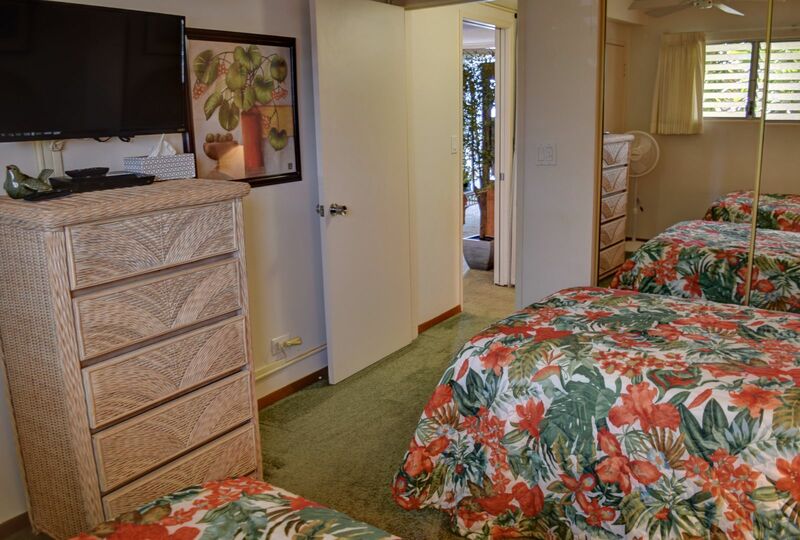 Flat screen TV and wireless internet connection are provided for your convenience. 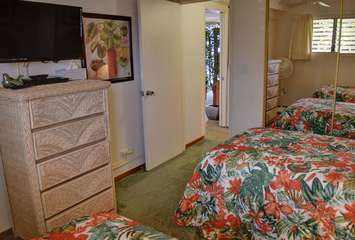 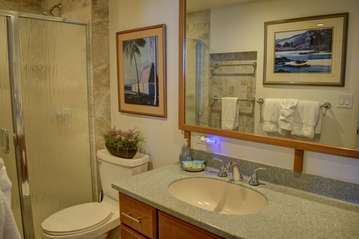 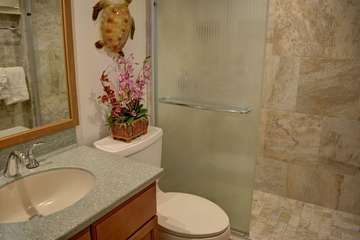 The fully equipped kitchen and both bathrooms have been recently remodeled. 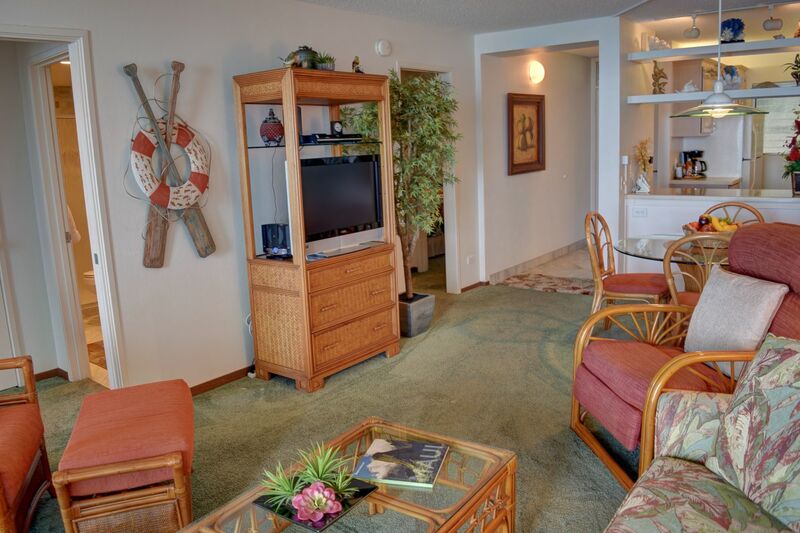 A roof top garden patio with barbecues is available for your use. 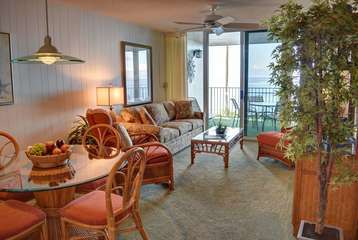 Enjoy the spectacular sunsets, beautiful ocean views, and magnificent beaches. Each night the sound of the gentle surf will lull you to sleep. 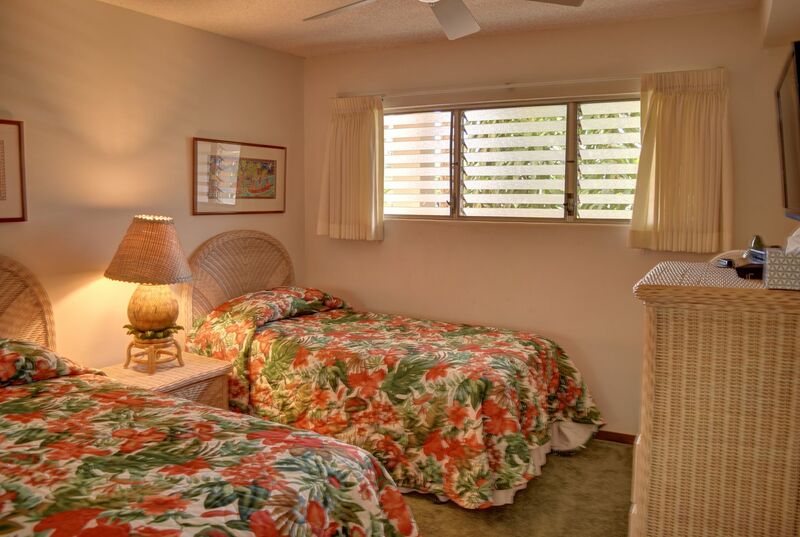 The memories that you will have and the Aloha Spirit that you experience will beckon you to return soon. 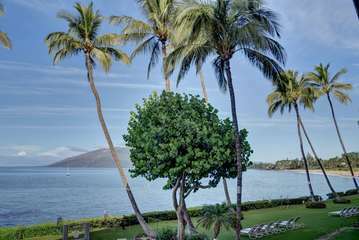 Aloha nui!